Gate Automation - Firma Old - Custom Driveway Gates - Iron Steel & Aluminum - JDR Metal Art - FREE Standard Shipping! 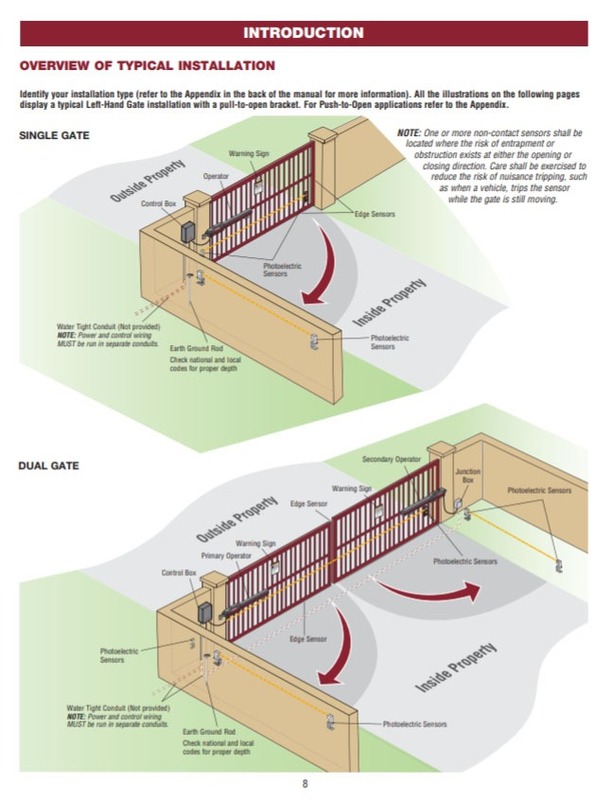 At JDR Metal Art we provide our customers nationwide with dealer pricing and guidance about gate openers for their custom metal entry gates. We can weld the gate opener brackets onto your driveway gate before we powder coat it. 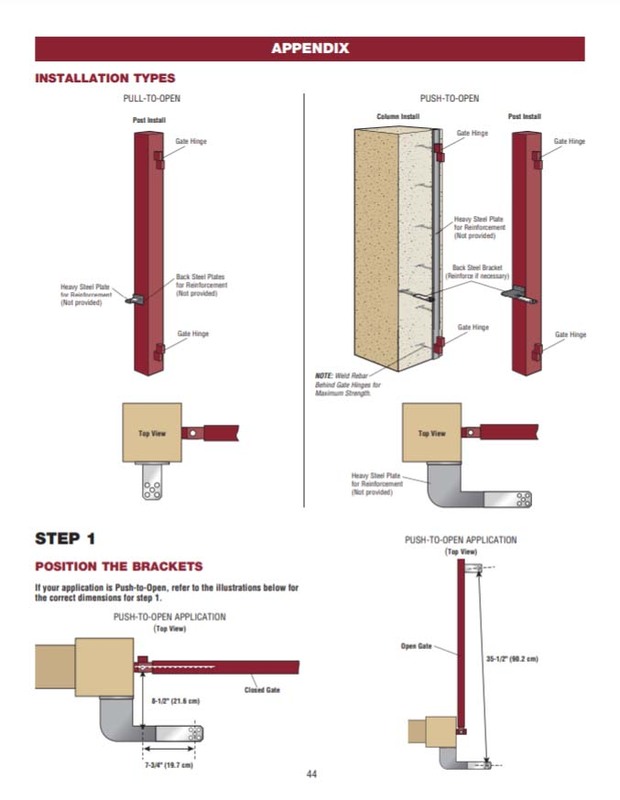 The opener is then ready to hang from your gate and the installation is greatly simplified. Over the years, we have used many different makes and models of gate openers for both solar and standard power applications. We can help you find the ideal gate opener for one of our custom gates. Swing gates typically hang from hinges mounted to either a metal post or a concrete or stone masonry column. They can either swing out towards the road (“push to open”) or in towards the facility (“pull to open”) served by the driveway gate. They can also be set up for either a “single swing” or a “dual swing” application. Standard power applications are where the power is being supplied to the gate opener over a wire running from the house, barn, or from a power line drop. 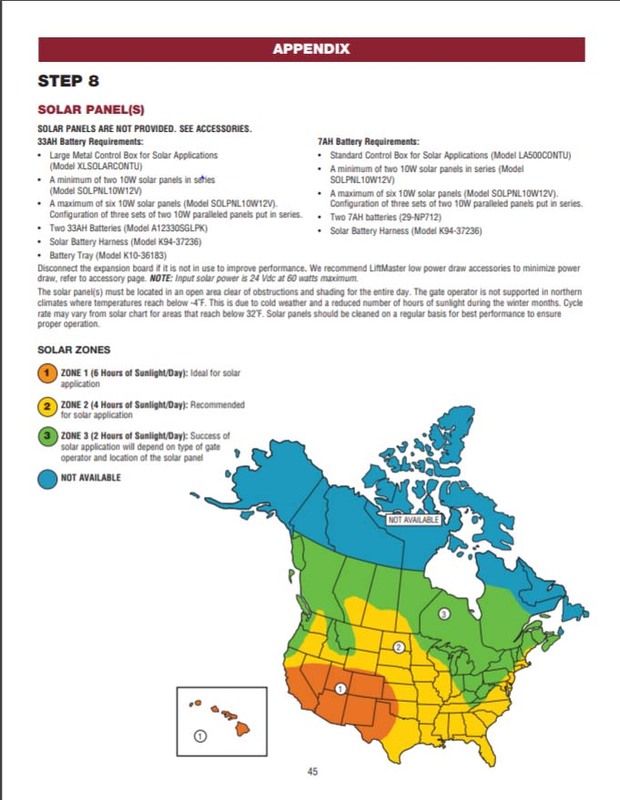 Solar power applications are possible anywhere the sun shines for at least a few hours most days. 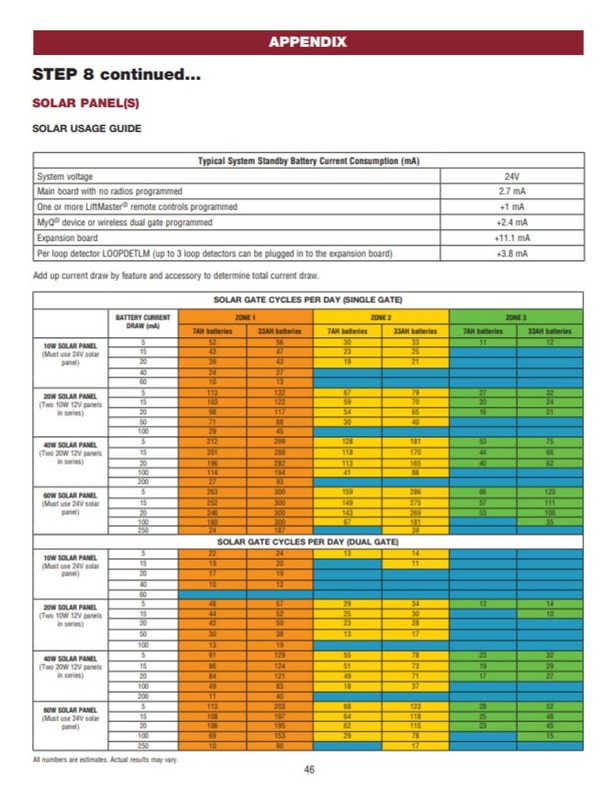 A solar panel absorbs the sun’s energy and a battery holds the charge so that gates will continue to work on demand at night or even over long stretches of cloudy days. 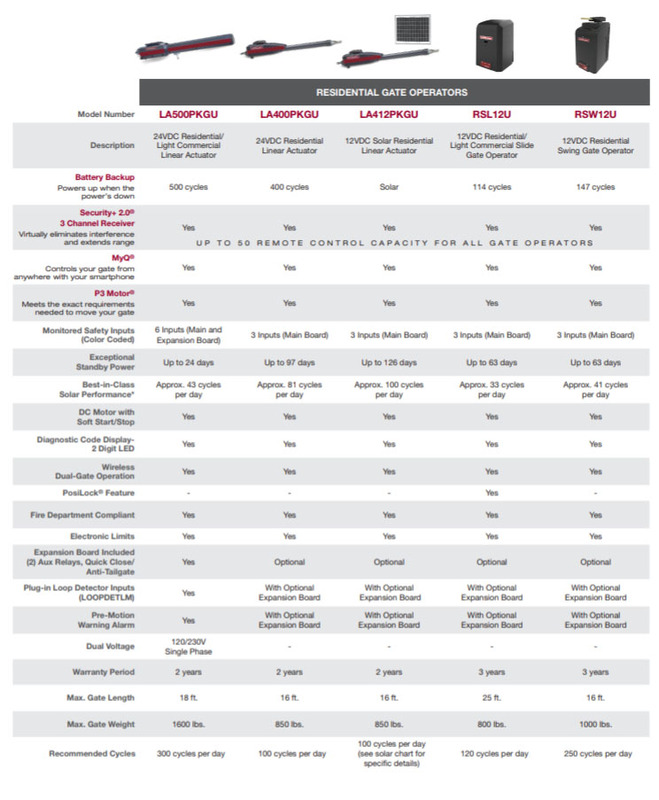 We recommend Liftmaster for all our custom gate automation due to the ease of service and high quality parts.